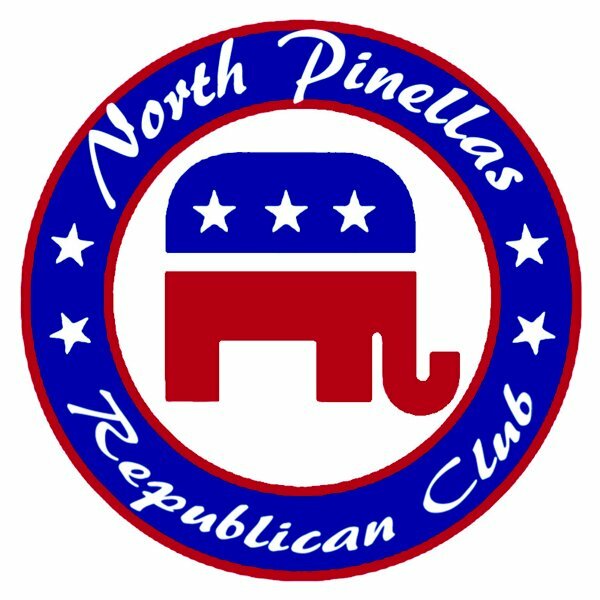 SIGN WAVING THIS WEEK IN TARPON SPRINGS IS THURSDAY NIGHT AT 5:30, NOT FRIDAY NIGHT! DON’T MISS IT! WALMART SHOPPING CENTER PARKING LOT US19 AT TARPON AVENUE!